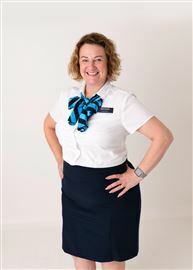 Angela started her Real Estate career in 1993 and began working for one of the largest building companies in Queensland. 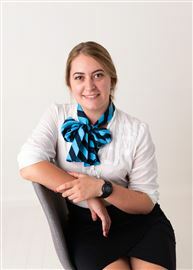 She went on to become Office Manager of the Gold Coast Branch and then Real Estate Manager at Head Office. 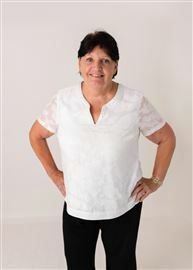 Angela believes that with over twenty years Real Estate experience combined with her extensive equine knowledge, you should look no further if you are looking at Buying or Selling in the Scenic rim area. 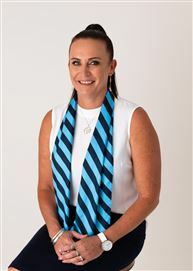 As the business owner and Principal of Harcourts Jimboomba, Beaudesert and Greenbank, Robbie has witnessed and been a part of the enormous growth and development in these areas. 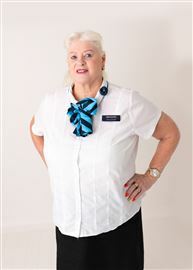 Having begun running the business in Jimboomba in 1991, Robbie then proceeded to take on the Harcourts franchise relocating to the Colonial Village in 1998. 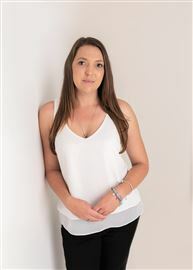 For Robbie, changes to the area and the planned future growth of the community are exciting but the one thing that makes this area stand out for her is that it will always be “Just a Little Bit Country”. A People-First Approach to Business. 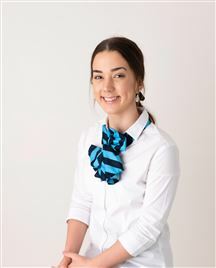 "Customer service" is more than a catchphrase to Alexandrea - it's a way of doing business. Alex strives to exceed her clients' expectations in all aspects of the real estate process and to "wow" them with her service-oriented approach. Alex has been passionate about real estate for as long as she can remember. Alex spends a lot of time viewing homes online, researching prices, and just generally following the market. She considers herself very fortunate to be in this career and to be able to help the members of her community. Alex was raised and still resides in Logan Village, and she knows the area well. With an in-depth knowledge of the local market, Alex can help you find a home and community that meet your needs. Sure, it's important to find the right house, but the community around the home is equally important. If you're looking for an agent who is equally competent and compassionate, look no further. You've found her. With 10 years experience in retail as a manager, and now 16 years in Real Estate, Arch brings a wealth of experience and knowledge second to none to the Harcourts Team. Arch has received numerous awards for sales including top 5% o Salespeople Australia wide. Arch strongly believes and goes the extra mile as he says: “I work for my owners from start to finish. With all my experience in negotiating, I work my best to obtain the best possible result for YOU”. You pay the commission = I work SOLELY for you! 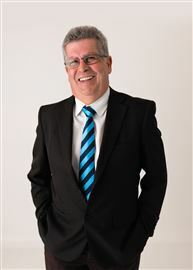 John has been in a Sales Role for most his life, with about 30 years of experience he has received many awards for his consistent sales achievements. He now brings all of his negotiating skills to Harcourts Jimboomba as a sales consultant, he firmly believes that his success is due to his honesty and integrity to his clients. 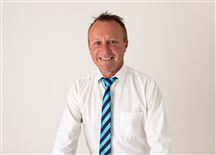 If you want to sell your property in the most efficient and quickest way then John is the man for the job. Call John Now on 0404 863 337 or send him an email on john.bartolo@harcourts.com.au and he will arrange a time that suits you to assess how much your property is worth and show you the best way to market your property for the best results. John started his real estate career in 2007. 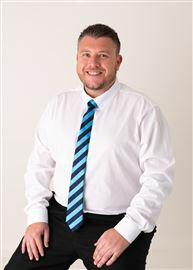 After several years as a property manager,leasing consultant and Business Development Manager, John has stepped into a full-time Sales role working with Harcourts Drews Real Estate Greenbank team. The Greenbank team have sold over $13 Million dollars worth of local property in the past 12 months. We believe the best way to assist our clients is with honesty, open communication and the willingness to go above and beyond to ensure our sellers get the best prices for their homes and we facilitate the smoothest transactions possible when selling. We live by the saying 'Clients for life through exceptional service'. John believes there is always a solution to any problems, and with a can do attitude John can help you achieve all of your Real Estate needs. After many years running her own successful family business and raising a family in the local area. 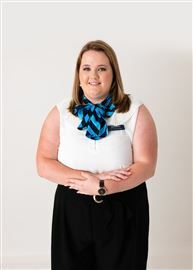 Kellie brings all her customer service, team management experience and negotiation skills to the Real Estate industry. Passionate about interior design Kellie can share her ‘style and creativity’ with her clients. “Dressing your home for success” is Kellie motto, and she dedicates her time & energy into getting the best possible outcome. Kellie’s motivation and local knowledge will help her entice the right buyer to your home. Enthusiasm and professionalism will ensure you never think twice about engaging Kellie to help you sell your home. Jo Uppington has been in business in this area for a number of years and has close ties with many horse people in the area. Jo has a real passion for this area in real-estate. Escape to the Real Country! Acreage with a Ripper Home! Duel Living on 10 Acres! Huge Family Home on 2 Acres. 9.6 Acres of Country Paradise! Acreage on a Beer Budget! View to woods the future! A View to a Change! Horse Heaven on 7 Acres! This Will Tick a Lot of Boxes! Looking For A Big Shed? Winner for a Big Family! 11.5 acres to Nest or Invest! Buy, Build or Invest ! Plant Your New Home Here! 20 HA on TOP of the WORLD!